Researchers are the University of California, Los Angeles (UCLA) say that the widely held idea that memories are stored in synapses — connections between brain cells — is incorrect as the memories are actually kept in neurons. Because synapses are destroyed by Alzheimer’s disease, they believe that restoring those broken synapses may make it possible to restore lost memories. David L. Glanzman, PhD, of UCLA’s David Geffen School of Medicine, and colleagues made the discovery while studying the marine snail Aplysia and its learning and memory functions. The snails were given electric shocks. 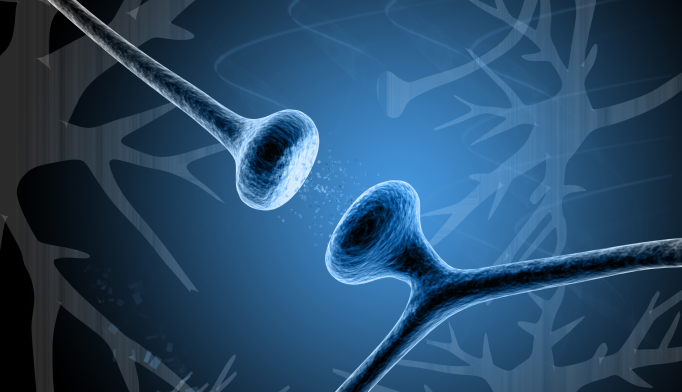 In a later part of the experiment, the team found that memories they though had been erased had returned, suggesting connections between synapses had been restored. He added that the research indicates that while Alzheimer’s destroys synapses, memories might not necessarily disappear. “As long as the neurons are still alive, the memory will still be there, which means you may be able to recover some of the lost memories in the early stages of Alzheimer's,” Glanzman said. Birthdays, passwords, colleagues’ names. At some point everybody struggles to remember something important. For Alzheimer’s sufferers the feeling is a relentless onslaught as cherished memories slip out of reach. But cutting edge new research could mean mean new hope in the battle against memory loss in sufferers of early onset Alzheimer’s.